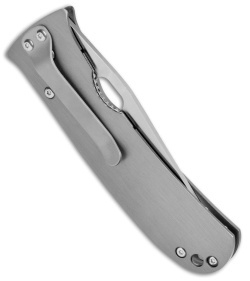 This North Shore model features a satin finished 420HC blade and a gun metal gray handle with a stylish machined holes design. The Buck North Shore offers a sleek EDC design from Tom Mayo. 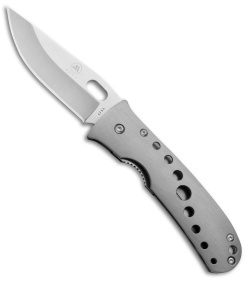 It has a lightweight aluminum handle with a stainless steel liner lock and tip-down pocket clip. The drop point blade comes in a satin finish with a plain edge. 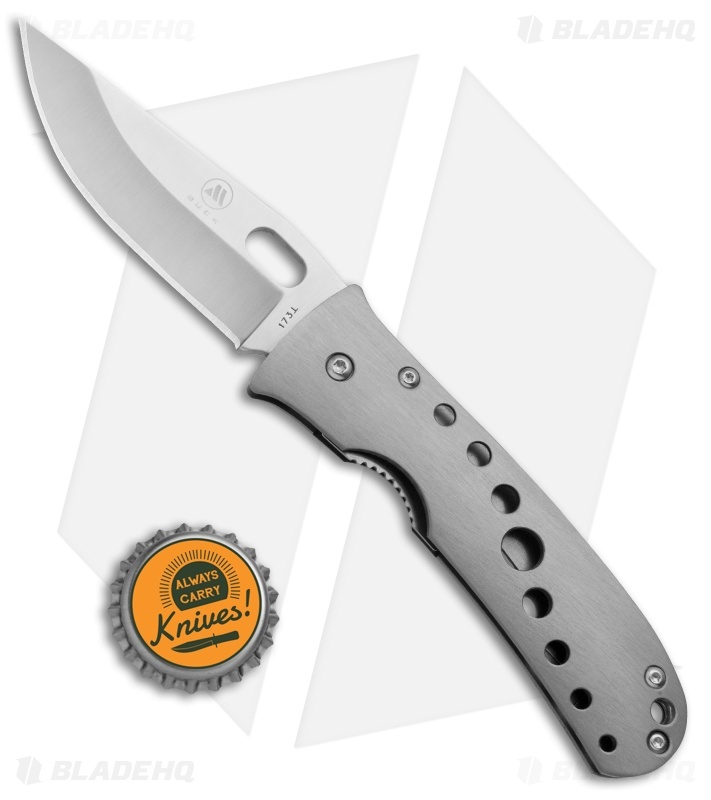 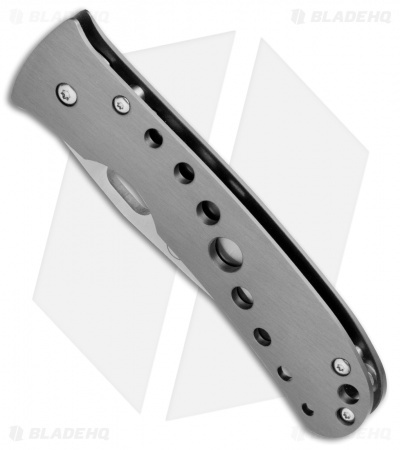 Take advantage of this great value on a rare, discontinued CRKT knife.